for the packing, we ask for no wrong packing in data, no wrong in size and quantity. for the stockage, we ask that all the packed products in right stock room , each has its own palce. for the loading, we ask for timely and careful loading to ensure the safe loading of the products. The blade now runs across the end grain of the block, slicing thickness controlled leaves of veneer. 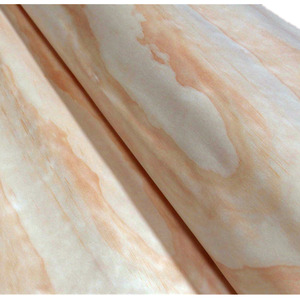 The veneer is now ready to be used as face veneer for Eucalyptus and Poplar core plywood products. Question 5 : Which airport is nearest to your factory9 Answer : There are three airport is near our factory: A. Faster and safer to load it down, with cost less labour charges, but less Qtys at the same time. Payment Terms T/T or Paypal Delivery Time Within 25 days after receiving deposit , Urgent orders to be negotiated. 4,Q:Can you provide customized service9 A:Yes, the products can be customized according to your need. 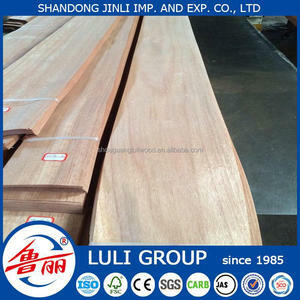 10 YRS Linyi Ruiding International Trade Co., Ltd.
Our company develops so well mainly due to the good credit for our honorable guests . All customers in the world trust us completely after establishing business relationships . Welcome friends and customers from all over the world to visit our company and expand together. 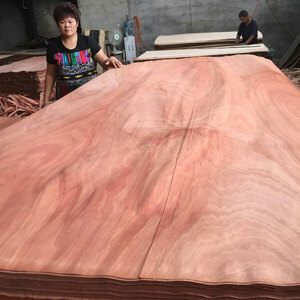 no any spots, D. no any joints E. no any splits F.
,Ltd continues to offer the broadest inventories in China and Asia countries with veneer,timber and related veneer products. For the furniture factory, flooring factory, yachting maker as well as many project, etc. We have our franchised store, the workshop and warehouse located in Jiashan, Zhejiang, which is around 1 hrs to Shanghai. 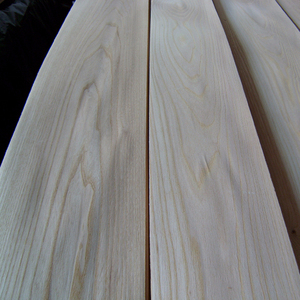 1 YRS Guanxian Hailan Wood Industry Co., Ltd.
Alibaba.com offers 5,396 0.6mm veneer products. About 16% of these are veneers, 1% are other woodworking machinery. A wide variety of 0.6mm veneer options are available to you, such as rotary cut, sliced cut. 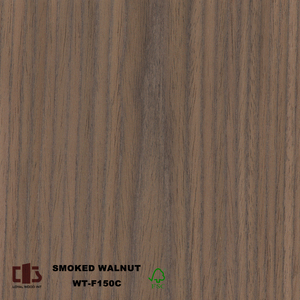 You can also choose from natural wood veneer, engineered wood veneer, and dyed veneer. As well as from free samples, paid samples. 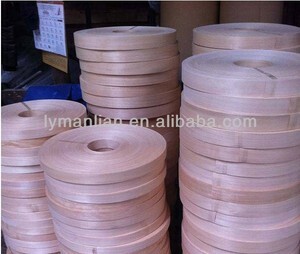 There are 5,396 0.6mm veneer suppliers, mainly located in Asia. 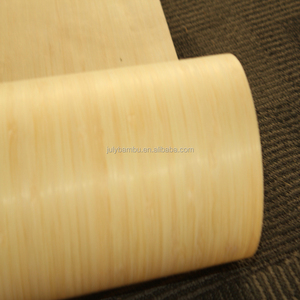 The top supplying country is China (Mainland), which supply 100% of 0.6mm veneer respectively. 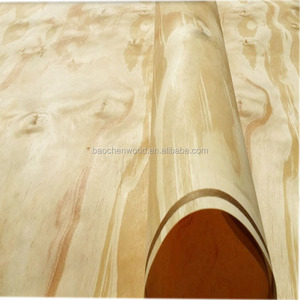 .6mm veneer products are most popular in Southeast Asia, North America, and Central America. You can ensure product safety by selecting from certified suppliers, including 3,581 with ISO9001, 2,809 with ISO14001, and 2,733 with OHSAS18001 certification.